Everyone needs flashlights to light up their way or to explore dark spots at home or office or even find missing items from under the car seats or behind the desks. 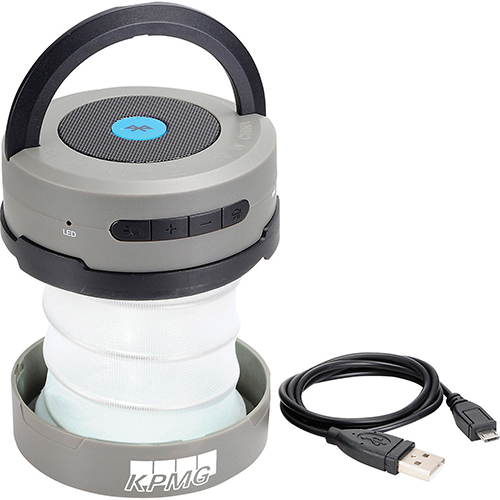 However, flashlights that can offer a lot more than being a reliable source of light is trending these days. 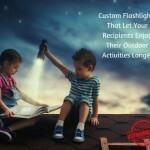 A hot favorite among outdoorsy clients, these unique custom flashlights will make a high value promotional item for fall and winter season promotions for sure. Get started with these crowd pleasing models in custom flashlights that will change the conventions of flashlights on its head! Leveraging the latest technology, headlamps have evolved to be sleek and hands-free lighting options for long distance lighting, work site lighting and a broad spectrum of every day uses. Most models incorporate high lumen technology that makes it a safe bet for hazardous locations and remote job sites. 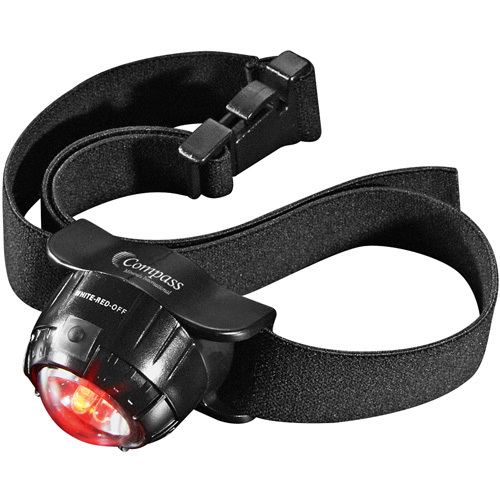 LED Headlamp 2 Lithium Battery is a great choice to consider. It has Custom LED headlamp illuminated with 3 LEDs ( 2 bright white ones and 1 red light) an adjustable head strap, and rotating bezel that will help the user to direct the light stream in the desired direction. 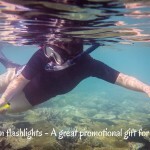 A great gift choice for promoting outdoor events like scuba holidays, caving activities and adventure holidays, these flashlights that feature specialized rubber gaskets can go down 80 feet deep in clear water and ensure up to 32 foot beam range. These waterproof flashlights include magnetic on/off switch and comes with a lanyard to carry it around easily. Customize this bright yellow flashlight with your brand and message and make heads turn. Your recipients will surely be impressed by these heavy duty flashlights that are designed to bear the rough and tumble of adventure holidays and bad weather blues with a wide grin. Custom printed camouflage design mini Mag-Lite flashlights that are made in USA will make a perfect fall promotional item. The adjustable light beam that allows the users to focus the beam from a broad flood light to a narrow spot light with a simple twist is the main attraction of this model. These camouflaged promotional Maglite flashlights are ideal for military services, survival games and overnight camping trips. Your brand and message on these will get a lot of attention and appreciation. No matter whether your customers can use it as a flashlight or lantern by swiveling center, these brilliantly colored flipster flashlights will make a value added gift. 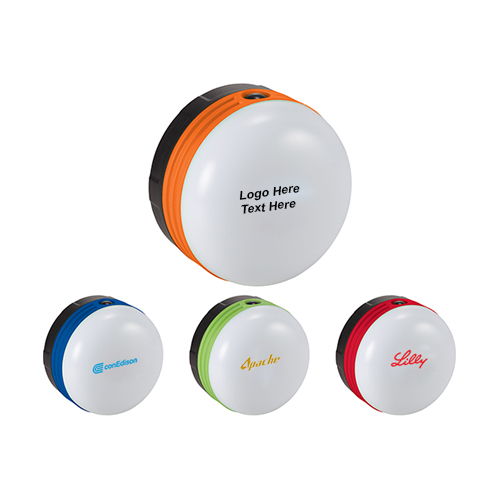 Customize these with your brand and message to make it a high visibility promotional gift that is hard to overlook! 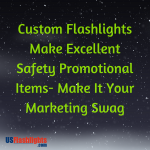 Which of these custom flashlights are you planning to make your promotional swag? Share your thoughts with us at our comments below.